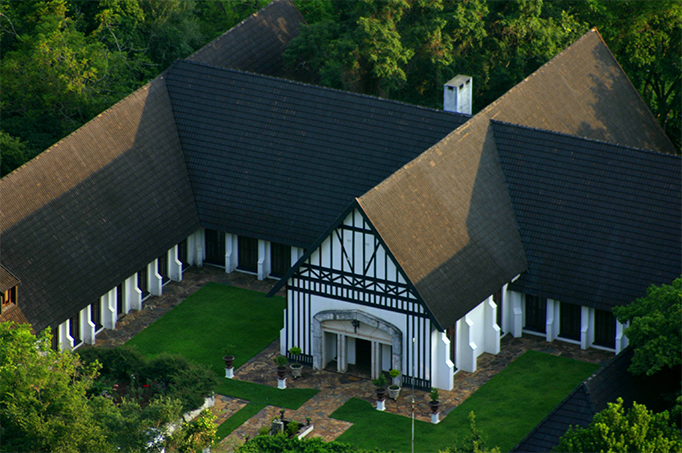 Kilmorna Manor is a unique, one of a kind home, that was designed and built by an eccentric Irishman who decided that he wanted to have the best of both worlds: his deep love of the Lowveld Bush coupled with the gracious lifestyle of an English country squire. 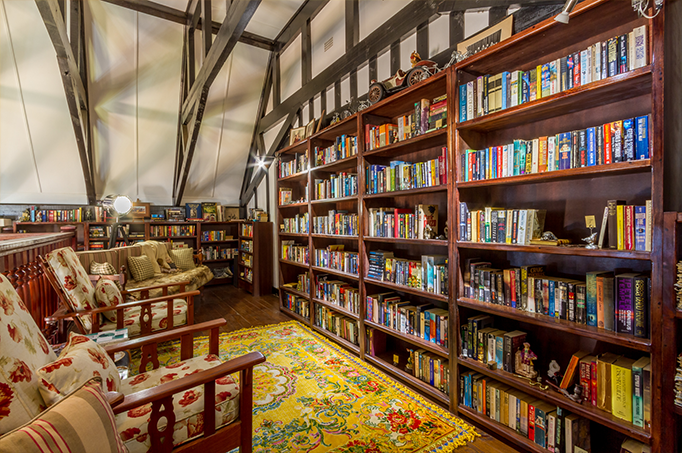 The result is one of the most unique homes to be found in Mpumulanga. 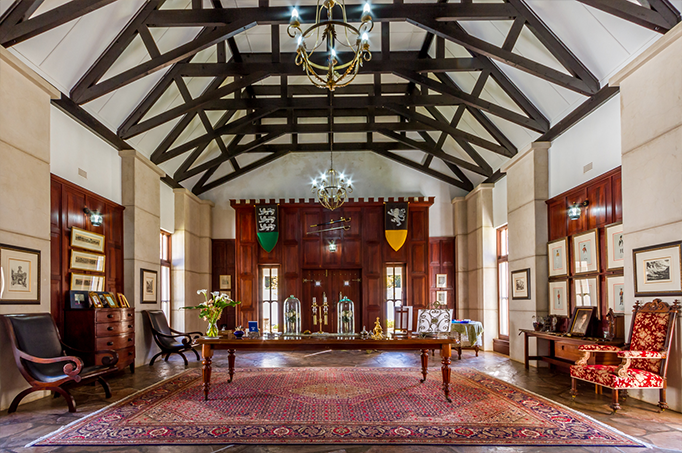 A Tudor mansion of magnificent proportions set on a 208-hectare, malaria-free, nature reserve high up against the escarpment of Schoemanskloof. 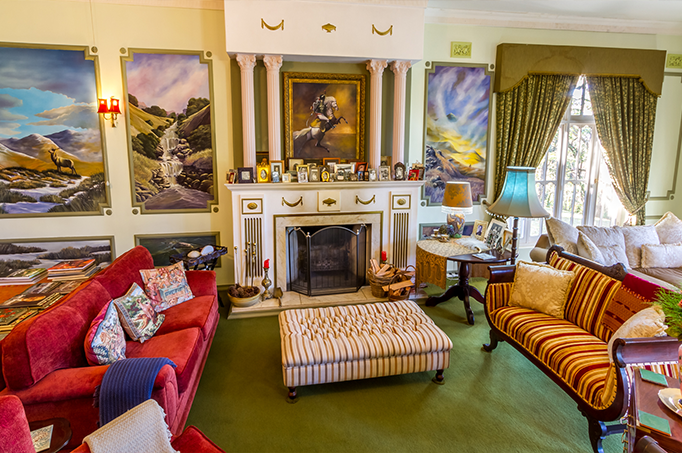 Kilmorna Manor was purchased and lovingly converted into a guest house for the discerning traveler by Philip and Laura-ann. It has always been a dream of both Philip and Laura-ann to own and run a unique guest house that reflects their lifestyle and love of life. It took them nearly three years to create the perfect environment for the guest who requires luxurious and pampered accommodation in an unspoiled and natural environment. Kilmorna Manor – for a never to be forgotten experience. Kilmorna Manor, surrounded by unspoiled bush, is home to a wide variety of plant life from ancient gnarled trees to endangered cycads as well as fields of magnificent indigenous wild flowers. Sightings of soaring crowned eagles to darting brown hooded kingfishers abound. Take a gentle stroll through the grasslands, or for the more adventurous, a walk up mountain paths for the most spectacular view of the Schoemanskloof Valley. 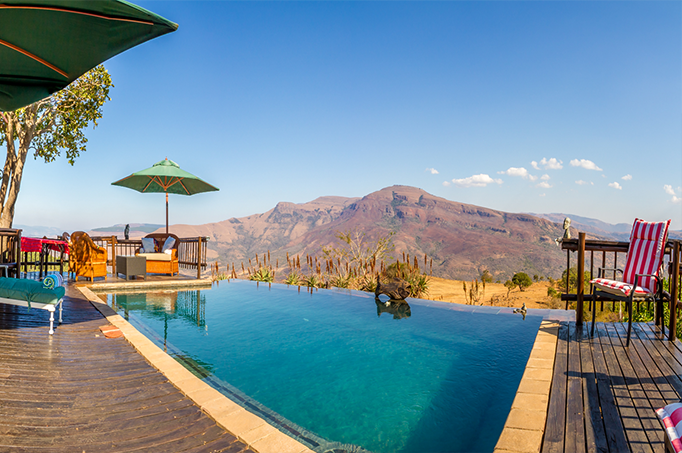 And for those who just want to relax – enjoy a sundowner on the deck of the rim flow pool and watch the zebra, impala, waterbuck or kudu graze a few meters away. Kilmorna Manor has six gracious en-suit bedrooms, each leading out onto the lush sub-tropical garden, which is home to a wide variety of bird life, including the elusive Narina Trogon. Knysna and purple crested loeries grace the indigenous gardens as well as sunbirds that can be seen darting through the trees and aloes which line the stream flowing through our garden. 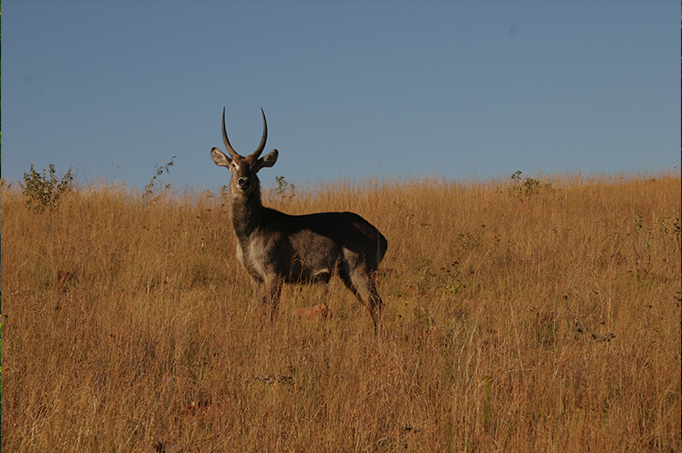 Kilmorna Manor is well situated for day expeditions in and around Mpumulanga including Kaapsehoop, Dullstroom and The Kruger National Park. Kilmorna Manor offers an experience, which includes gracious living in a serene intimate setting. 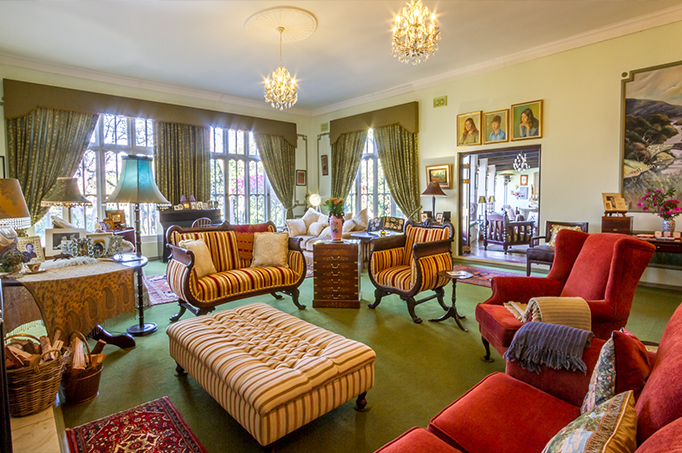 Continental and English style breakfasts are served on the large patio overlooking the garden with dinners being offered in the elegant wood paneled dining room. Fine wines can be enjoyed before dinner in the old world English style pub, which features an Elizabethan style fireplace for those chilly evenings. Gauteng Web Design || Gauteng Web Hosting || Copyright © 2013. All Rights Reserved.